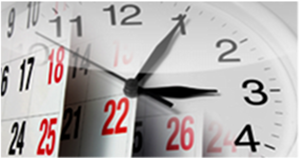 Call us to request an appointment or click here to use our online appointments form. If you wish to send us an inquiry please use the Contact form below. 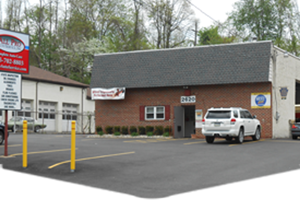 We Have the Highest Ratings for Auto Repair & Service in the Langhorne, PA area! All Pro Auto Service and Sales is a certified Bumper to Bumper Service Center providing automotive maintenance and repair. We employ ASE-certified technicians and back our work with a limited 24-month/24,000 mile warranty. See us for tires and tire rotation and wheel balancing, state inspections, lube and oil changes, other preventive maintenance, check engine diagnostics, brake repairs, diesel engine system repairs, glass repair and replacement, wheel alignments, and more. 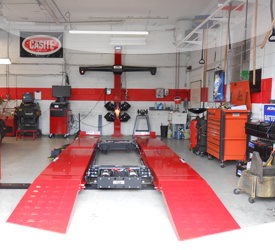 There’s a reason why All Pro Auto Service is considered Langhorne’s best and most trusted auto repair shop. Our reviews page and Google Reviews, are evidence of that. It’s because we treat you like family! No hidden charges and no unnecessary up-sales. Just kind, considerate and reliable service. ALL PRO AUTO SERVICE AND SALES IS FAMILY OWNED AND OPERATED. 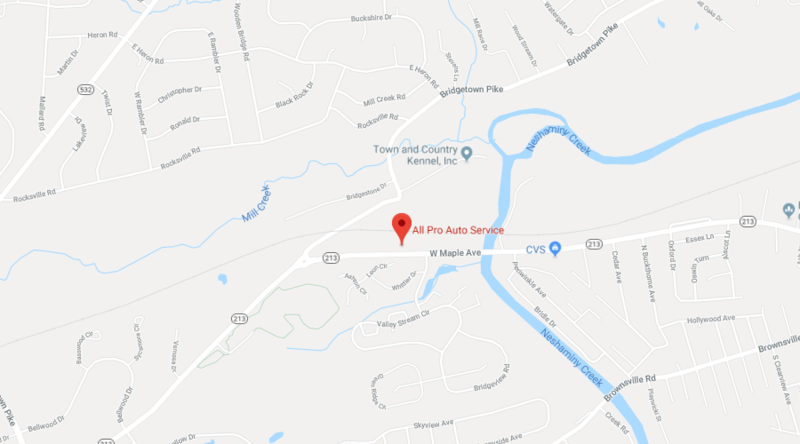 We’re a full service auto repair shop in Langhorne, PA. We are proud of our reputation for providing outstanding auto repair and maintenance, and work every day to go above and beyond in everything we do. We understand that your vehicle is a huge investment and that you rely on it to get you where you need to go. DEPENDABILITY, RELIABILITY, TRUSTWORTHINESS. These are the words people associate with the best auto repair shops in Pennsylvania. The problem is that every shop will claim to be all of this and expect you to just take their word for it. But in today’s connected world, with online reviews, every business has to be transparent about their integrity. We invite you to take a look at our reviews page and at Google Reviews. We have nothing to hide, and our customers love us for a reason: We treat you like family! 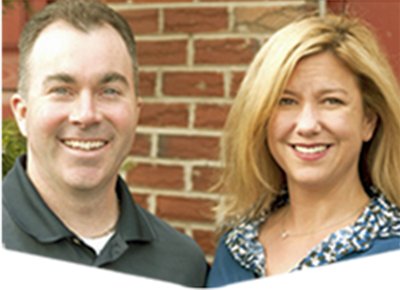 Our reviews show we are dependable, reliable and trustworthy.